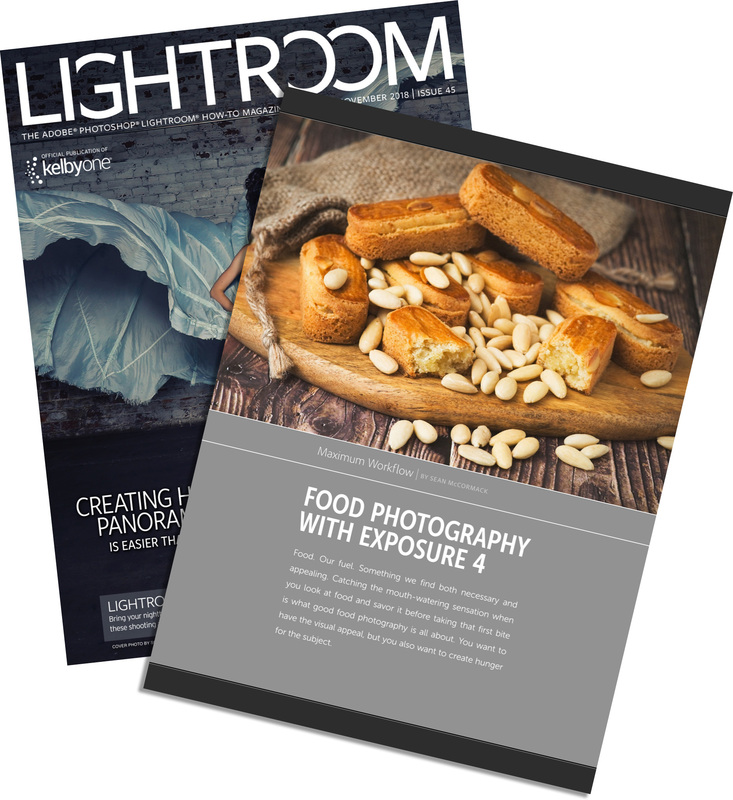 Another Lightroom Magazine from Kelbyone is out for members today. This month my Maximum Workflow is all about shooting food. 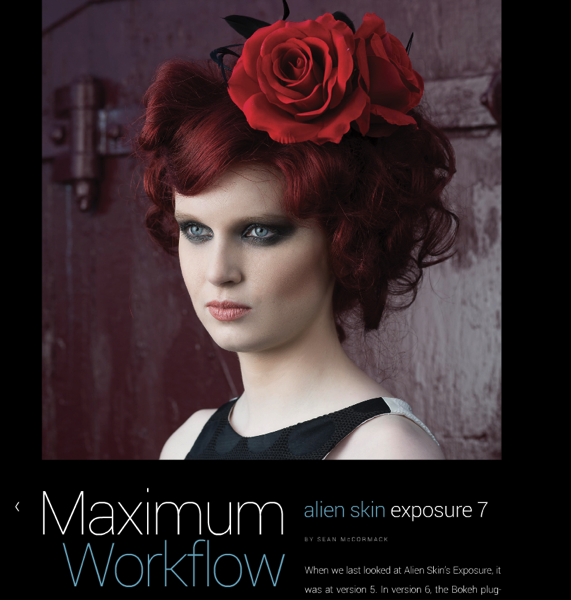 From setup right through to final edit with Alien Skin’s Exposure X4. I cover lighting, tethering, styling and even a quick instagram edit. 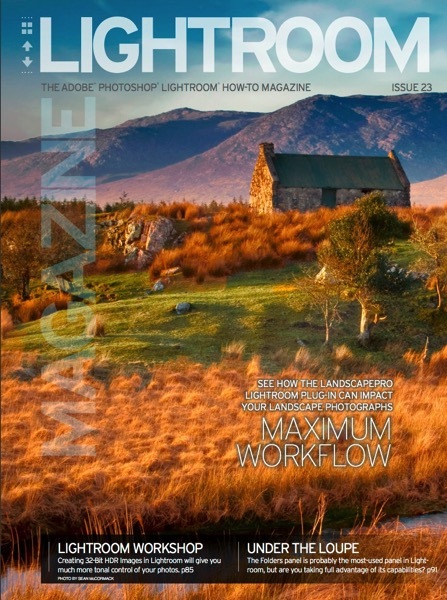 I’m delighted to get my 2nd cover for Lightroom Magazine, part of Kelbyone’s Photoshop User Magazine. In this issue I’m looking at the new LandscapePro plugin from Anthroponics, the makers of PortraitPro. The magazine is free to all members of Kelbyone. 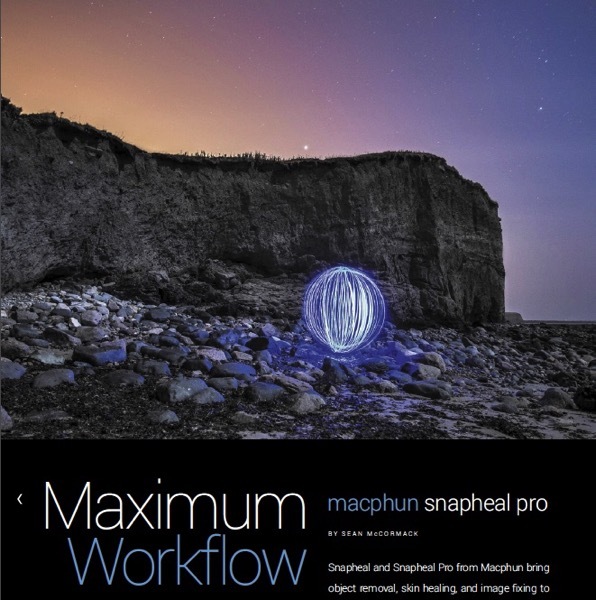 The latest Photoshop User magazine is out now with my Maximum Workflow article on onOne Software’s Perfect B&W.